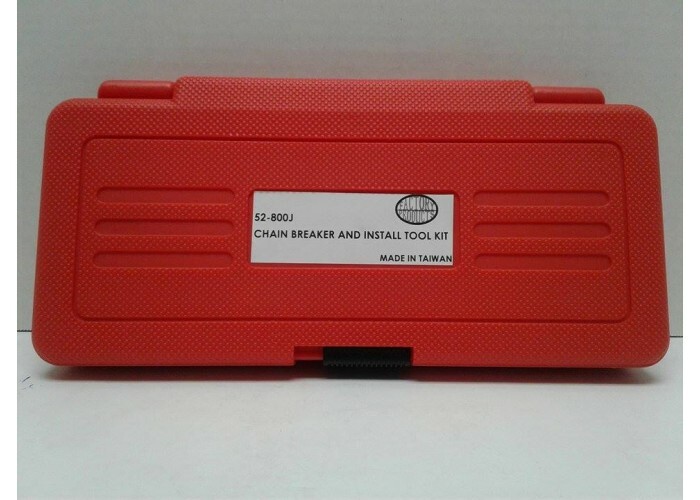 Chain Breaker and Installer Tool Kit. 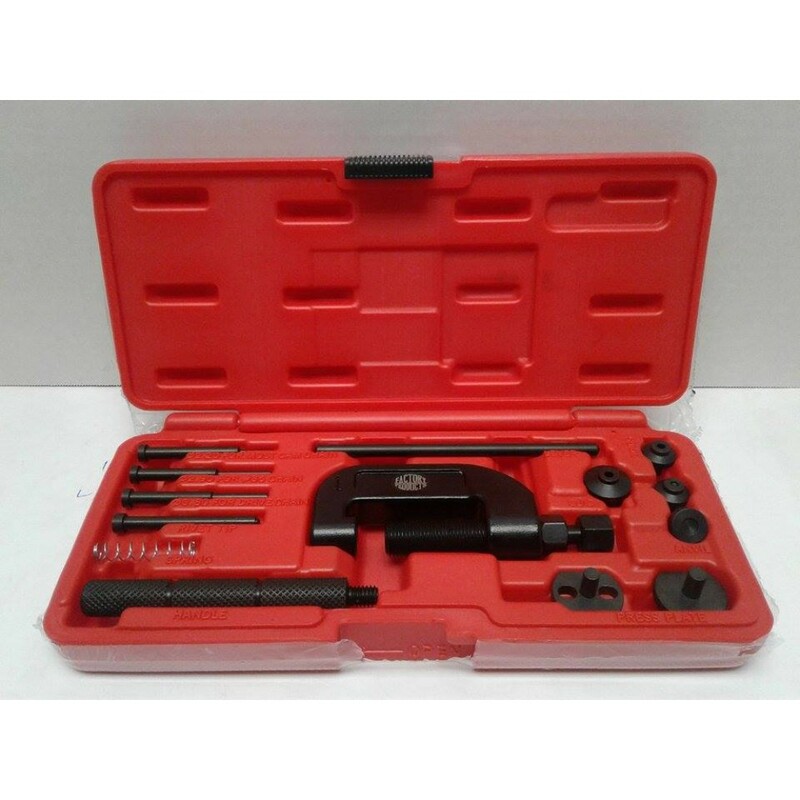 Factory Products, Chain Breaker And Installer Kit! 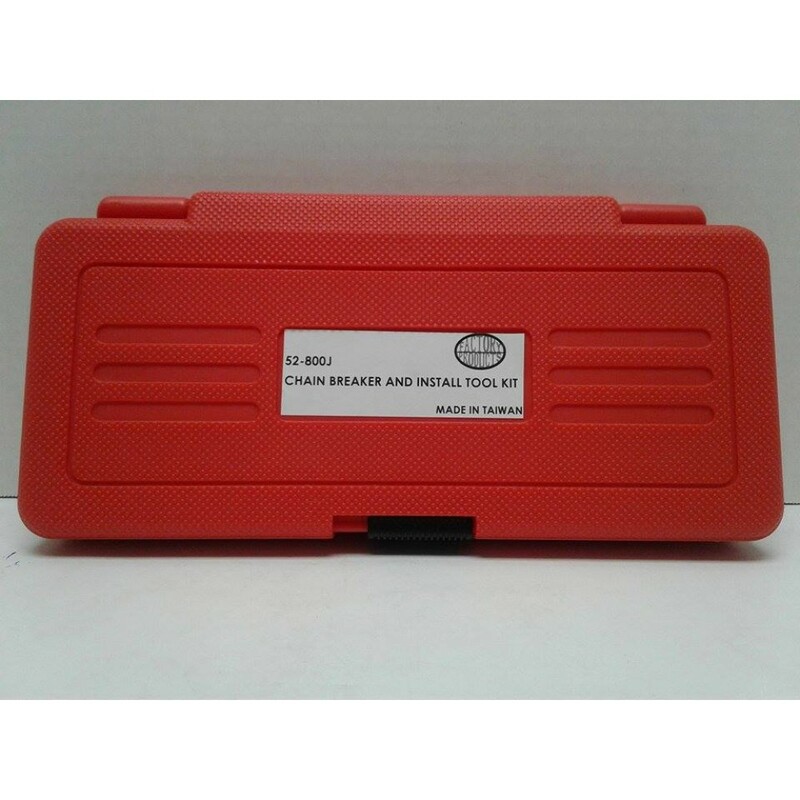 Comes with Three Sizes Included With The Rivet Tip, 3.80 For a Drive Chain, 2.90 For a Number #35 Chain And a 2.20 For Most Cam Chains.